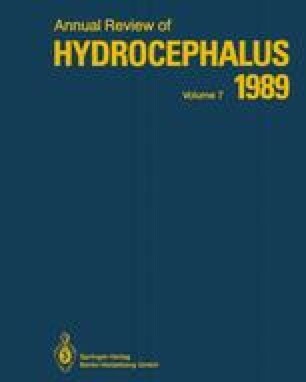 This report describes a patient with communicating syringomyelia associated with enlarged cerebral ventricles who was managed by placing a ventriculoperitoneal shunt. His clinical improvement was rapid and dramatic. A comparison of preoperative and postoperative magnetic resonance scans documents shrinkage of the cervical syrinx.